The Inn at Diamond Woods is the perfect location for your next event or wedding! 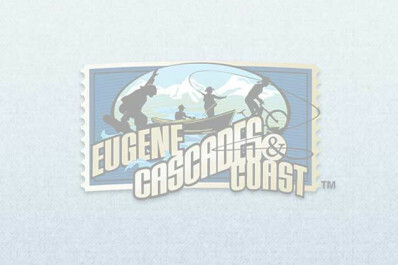 It includes an executive lodging facility located in the northwest foothills just 15 minutes from the Eugene Airport. Sitting just off the tenth tee of Diamond Woods Golf Course, the Inn offers an amazing view of the Willamette Valley. Located close to over five wineries and twenty minutes from sailing on Fern Ridge Reservoir, it's also the perfect location for any business or retreat event. This is a whole house rental facility only.